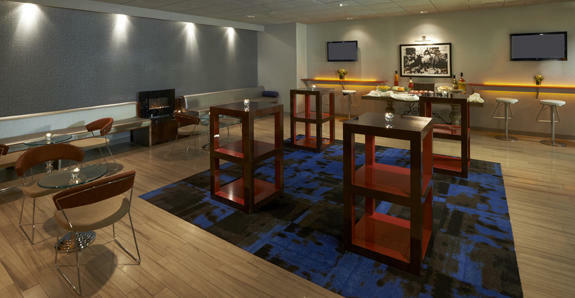 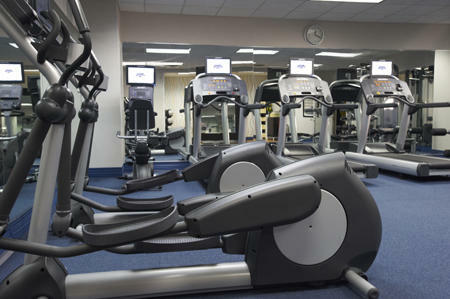 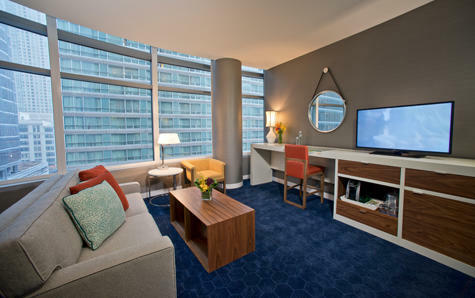 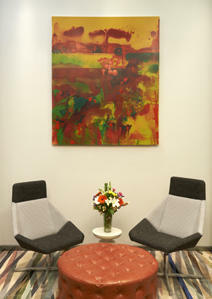 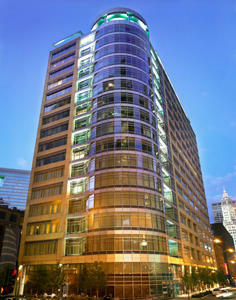 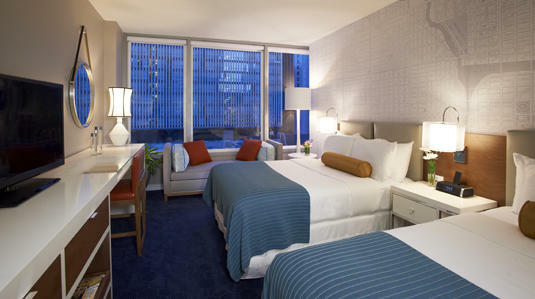 Located in the heart of the vibrant River North district, Kinzie Hotel embodies the adventurous spirit of Chicago. 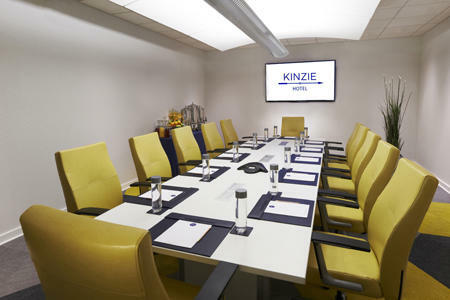 Named after the renowned Chicago settler and silversmith, John Kinzie, the history and culture of this exciting city unfolds at our doorstep, waiting to be discovered. 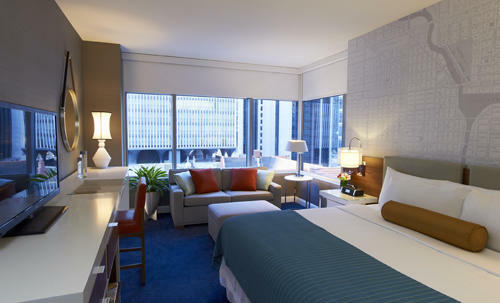 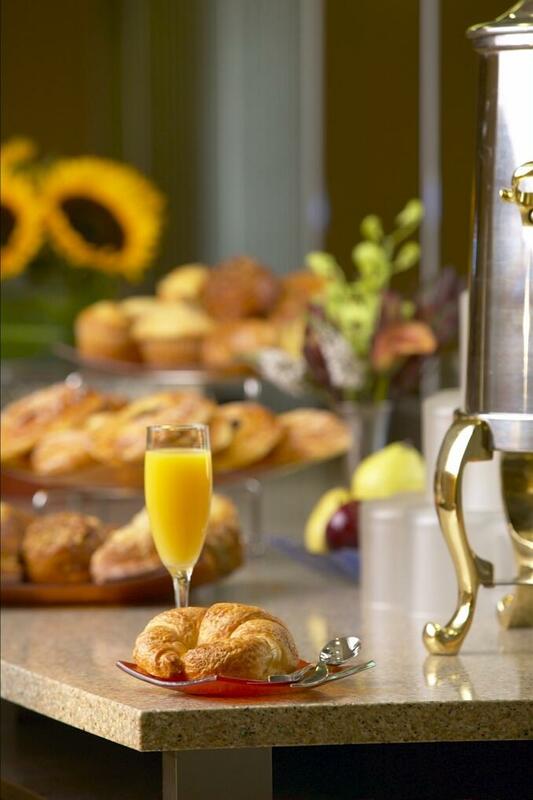 Boasting a central location near Michigan Avenue and the Loop, this contemporary Chicago boutique hotel is a sophisticated downtown escape for both business and leisure travelers. 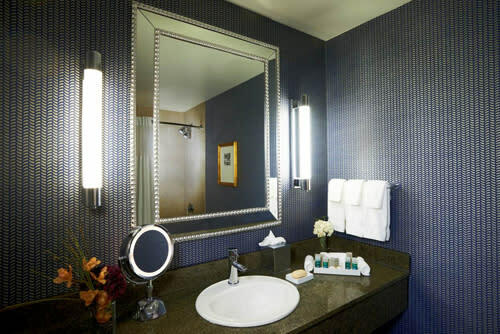 Whether your interests are arts, dining, shopping, or nightlife, our ideal location easily allows you to embark on an urban exploration of Chicago.